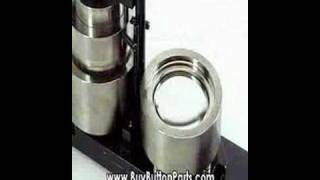 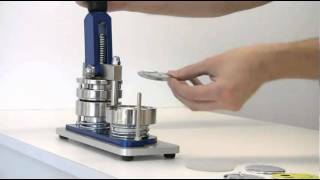 This video shows how easy it is to make your own custom buttons with our combo kit found on buybuttonparts.com. 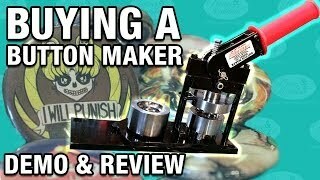 This button maker is very simple to use along with our graphic punch cutter. 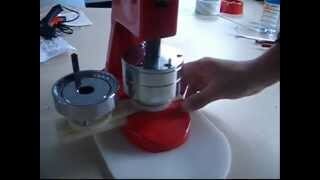 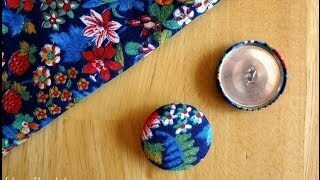 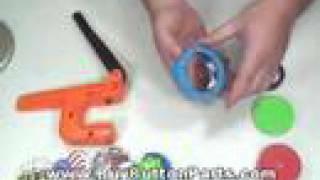 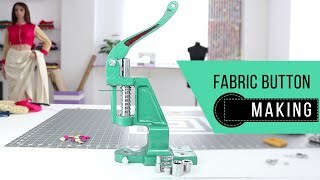 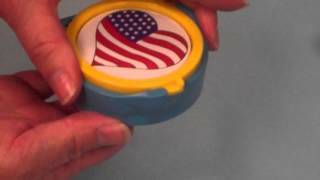 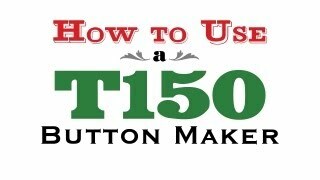 How to Use a T150 Button Maker. 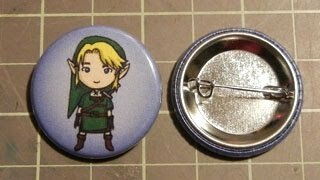 Make your own custom Key Chain Buttons!